The Air Traffic Control officials have also been instructed to share the data with the district election officers where the airports are located, an official said. In order to monitor the poll related expenditure, the Election Commission has asked the Air Traffic Control department to share details of chartered flights and helicopters used for election purpose with the state chief electoral officer. 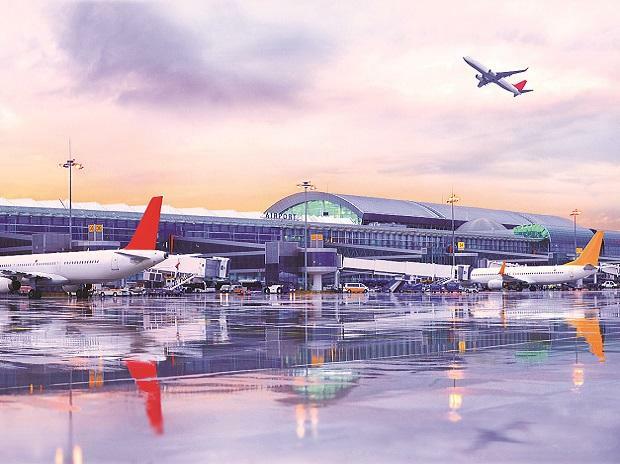 The Air Traffic Control (ATC) officials have also been instructed to share the data with the district election officers (DEOs) where the airports are located, an official said. "The passengers of the chartered flights and helicopters will be frisked and their baggage will be checked," Singh said. He also said that the notification for filing nominations for the first phase of polling will begin on March 18. The ATC directive was issued recently for all the states, an official said. The nodal officer for expenditure, district magistrates, superintendent of police, officers of paramilitary forces were among those present at the meeting. The income tax department officials will track any dubious and suspicious transactions above Rs 10 lakh, the ACEO said. The staff of vans carrying cash from banks should wear proper identity cards, he said. There is no restriction on "legal cash movement" and they must carry documents in support of the money they are carrying. The documents should be produced before the IT officials if required, he said.